365 Property Buyer often get referrals from Estate Agents with properties that they know will need a cash buyer, such as structural, non-traditional construction, Japanese knotweed or other problems. The Estate Agent arranged a viewing for us of the Belmont terrace house and we made a formal cash offer backed up with proof of funds. This is an important point for any seller, if you do get a cash offer or approach a quick sale company, ask for proof of cash funds. At 365 Property Buyer, we have no problem providing proof of cash funds before acceptance of our offer, as genuine cash buyers we can complete the transaction fast. 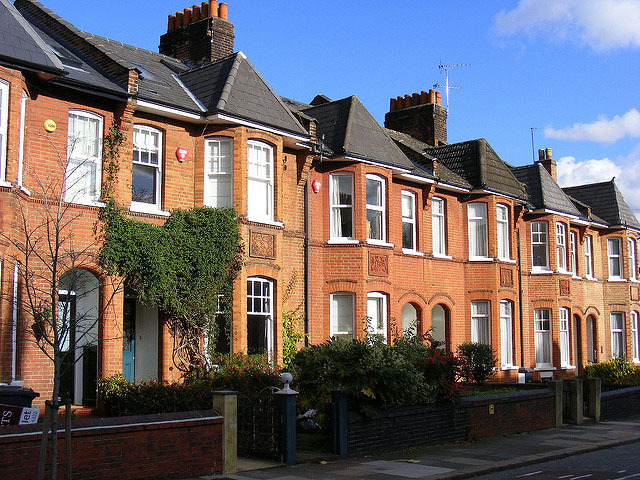 The sellers benefited from a fast completion and the agent saved time by not having to attend the property on multiple viewings most of which would be time wasters, buyers who like the thought of buying but do not have the cash and really need a survey and mortgage causing delays, with surveys, quotes for works, renegotiations or pulling out of the sale. If you are an estate agent with a client that needs a quick cash sale in Surrey or London and the home counties or throughout the UK, 365 Property Buyer are one of the largest property buying companies, being genuine cash buyers, we can view and offer on the same day, exchange and complete as quickly as 5 days saving you time and money and giving your client the peace of mind and security of sale they need. This Belmont Terraced House sold in 14 days, If you are looking for a quick house sale, give us a call on 0800 019 7031 or get in touch.